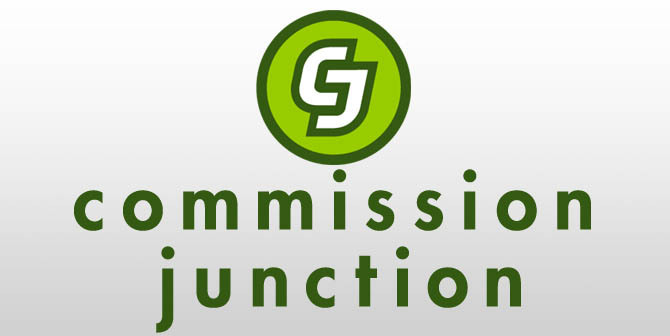 The Commission Junction website, or CJ, is one of the oldest and best commission marketing companies in the world. and this company has many competitors, and the most famous of these competitors falls into the Click Bank. 2.Under Underline, click Apply for a Commission Junction publisher account. 4.Then country chose your country. 5.Then select the Functional Currency function and select it first. 6.Then click on the word next. 7.In the message to the phenomenon in front of you enter the word accept. 8.Make a correct mark in Code of Conduct. 10.Make a correct mark in Age Certification. 11.Make a valid mark in the Certification of Authority. 12.in Site Information Type the address of your site or blog in the field of site or newsletter name. Web site URL (Include http: // in URL). 14.Then write a description of your site in Describe your Web site. 15.Then choose a category for your site or blog in the category. 16.Then choose the number of visitors to your site or blog, even the factor of your site or blog New Select in Current Monthly Unique Visitors chose not yet lunched. 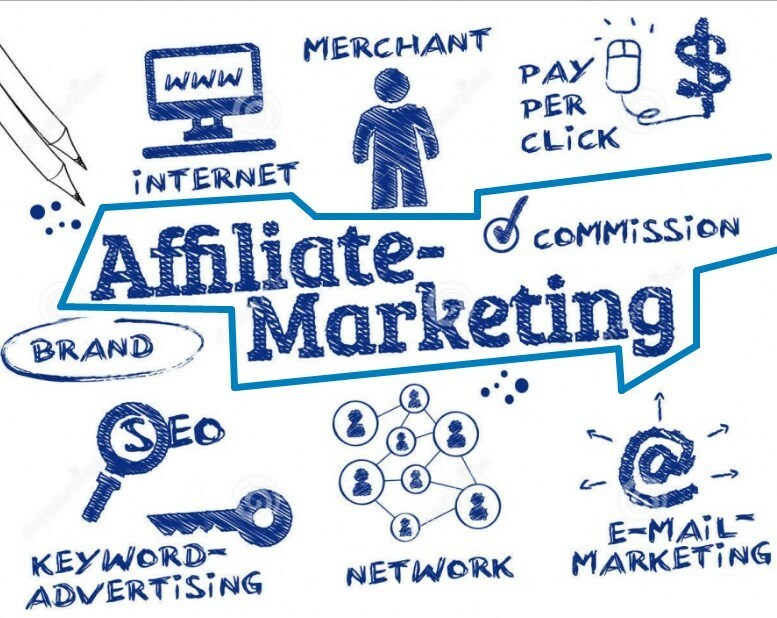 17.Then learn the correct in the four boxes in Define your promotional methods if any. 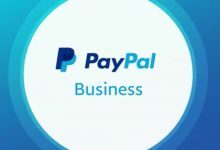 18.Select No in Does your Web site offer incentives to visitors, donate a portion of proceeds to charity or require special approval from advertisers. 20.In the First and Last Name, choose my full name. 21.Then in Phone Type the number of your mobile or your home, but the best mobile If you are an Egyptian write before the number 002 If you from any Arab country brother chose the code number for your country. 22.Then write your email in E-mail (Valid email REQUIRED for registration confirmation and for login). 23.Then try again in Verify E-mail. 25.Address : Type your address. 26.City or Town Type your city. 27.State, Province, or County Type your province. 28.Postal Code Type the mail number near your home. 31.Then write the letters in front of you from the north side and write them as they are on the right. 33.Then enter the e – mail messages and then take the email and the password Cuban and put it in the file note bad or text. Thank God you have completed the process of registering your account at cj or Commission Junction.